Gene expression can now be viewed across multiple datasets and species. Gene vs gene expression plots are now available. 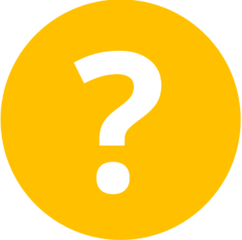 Search genes based on symbol or synonym matches or by uploading a list of genes. 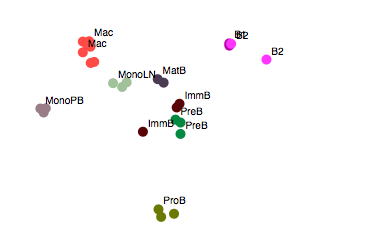 Perform differential expression analysis using R/Bioconductor as analysis engine. 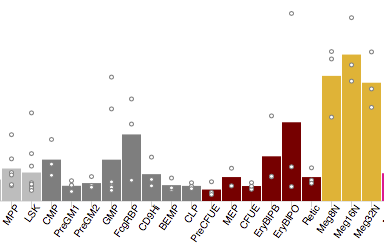 Haemosphere acts as a single point of entry for some key datasets of value to haematopoiesis research community. View datasets and perform principal components analysis on cell types. 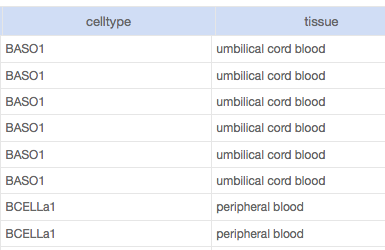 View metadata for each dataset, such as cell type, tissue of origin, mouse strains or FACS markers.